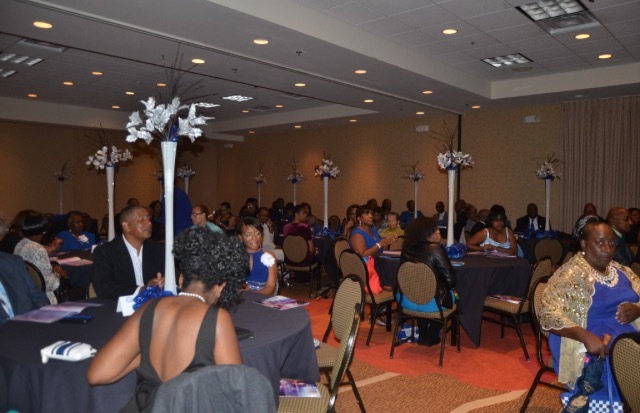 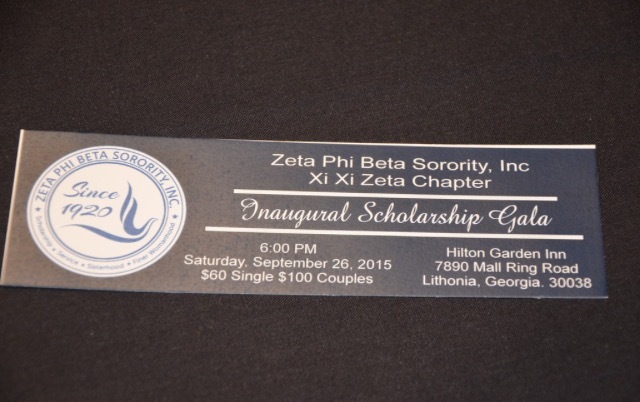 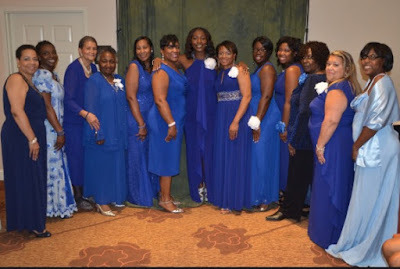 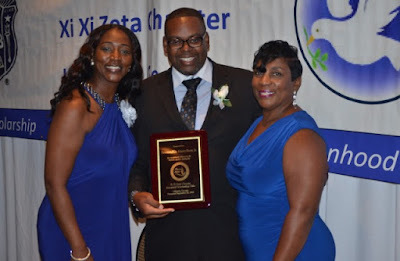 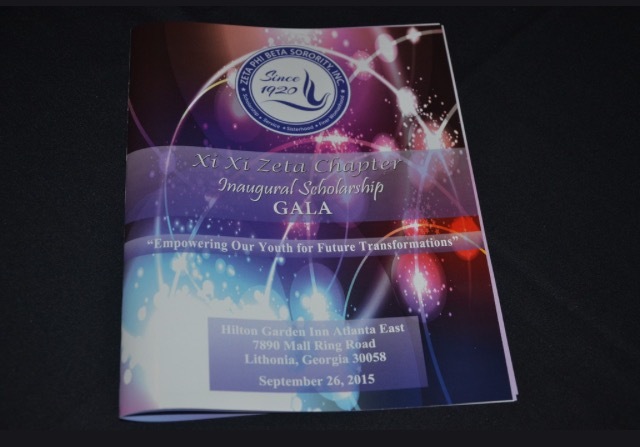 Xi Xi Zeta Chapter held their Inaugural Scholarship Gala at the Hilton Garden Inn Atlanta East Hotel in Lithonia, GA on September 26, 2015. 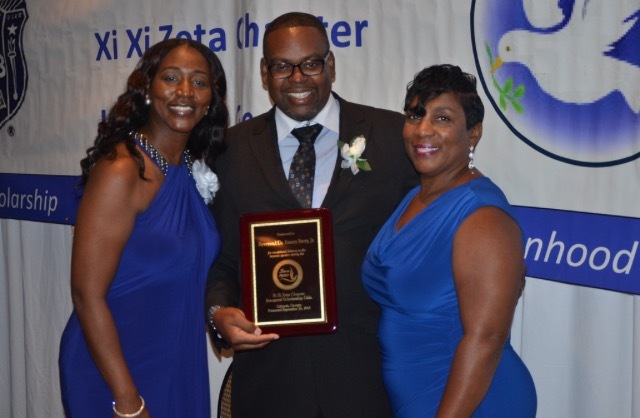 The chapter honored three scholars in the community: India White, Jessica Hewing, and Dexter Deontae' McClanahan. 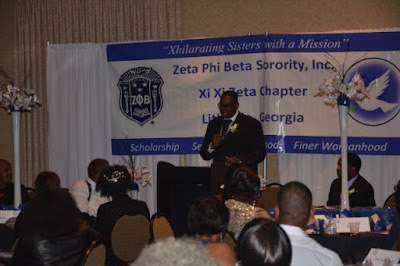 The Master of Ceremonies was Rev. 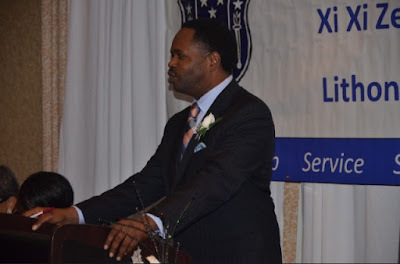 Stephon Ferguson and the guest speaker was Brother Rev. Dr. Emory Berry, Jr. Xi Xi Zeta’s theme this year was "Empowering Our Youth for Future Tansformations." The event was definitely a night to remember and each year hereafter, we strive to make this an on-going event in order to support the students who desire to achieve a high education.